The Kashia Elementary School District is a school community where teaching and learning blend with Kashia culture and tradition, teaching children of their roots, while providing them wings for tomorrow. Within a learning climate that encourages innovation and creativity, children are nurtured to learn a broad-based academic curriculum infused with social skills necessary for their continuing education and future success. It is the mission of Kashia Elementary School to provide a supportive and nurturing environment for all students. Students acquire the basic skills of knowledge, along with the thinking skills needed for problem-solving and decision-making relevant to a changing and multi-cultural world. Our students learn to take responsibility for their behavior, develop an understanding and respect for the diversity if all life, understand and respect the Kashaya culture and community, and develop a caring for others. Providing a learning environment that integrates Kashaya culture and language with academic skills. Developing and implementing effective and successful after-school learning programs to assist our students in their ability to apply their education, skills and confidence to successfully participate in Sonoma County-wide school events. 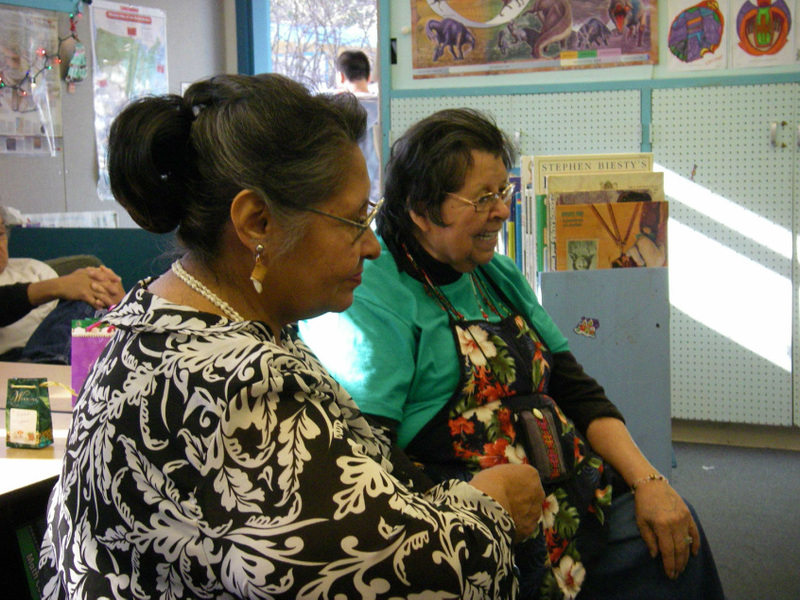 All Kashia School students are given the precious opportunity to learn the Kashia language and tribal history from our community's valued elders; Violet Parrish Chapell and Vivian Parish Wilder, the daughters of the late Spiritual Leader, Essie Parrish.